Breakthrough your Mental Block using the Unlimited power of your Imagination. If you are reading this, that means you or your daughter still has a Mental Block. The reason is, you are not using the full power of your mind to let go of your Mental Block. 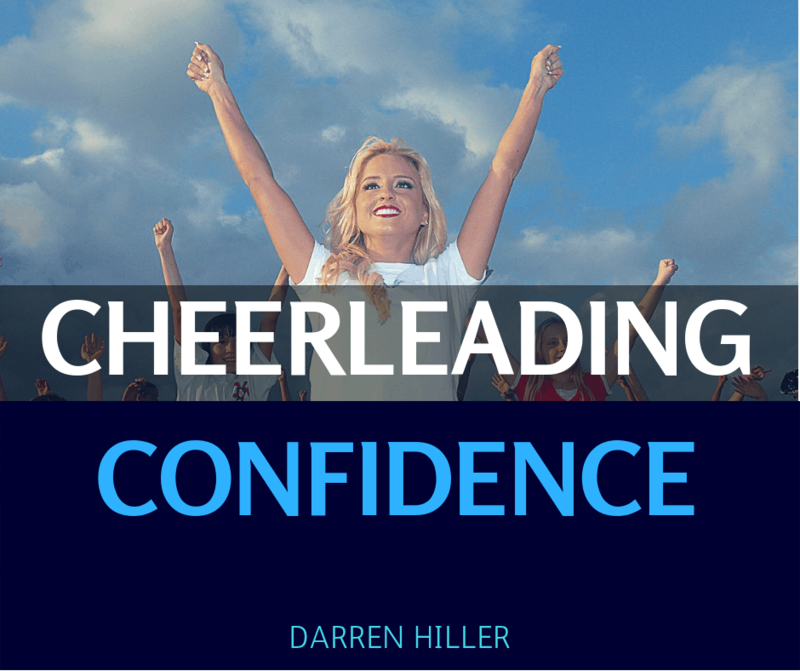 I have a system called Cheerleading Confidence that will help you unlock the power of your mind to overcome your Mental Block and give you unstoppable confidence. The Mental Block consists of negative thinking, uncomfortable feelings, resistance to emotions, and a lack of confidence. Mental Blocks start off as resisting uncomfortable feelings which create negative thinking or vice versa. If that pattern is repeated it can get stronger over time and turn into a Mental Block. The great Swiss Psychotherapist Carl Jung said “What you resist persists.” Mental Blocks are a classic case of resisting feelings that create repetitive negative thinking patterns, unwanted action (hesitation, stopping) , and in some cases self limiting beliefs. Every mental block can be overcome. Some take longer than others. Let me help you Unlock the Power of Your Mind to Overcome your Mental Block! I bring over a 10 years of experience working the athletes of all levels. That includes many children and teen athletes. 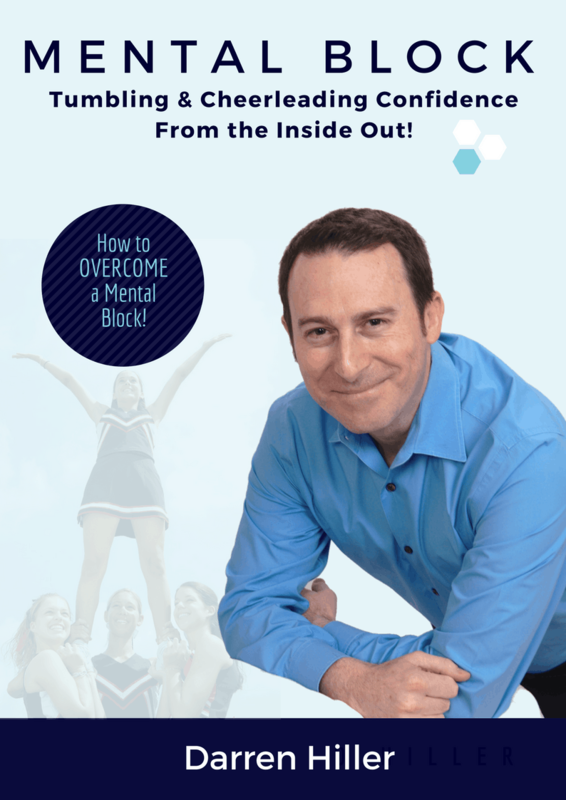 As a former child and teen athlete myself, I am passionate about helping you unlock the hidden power of your mind to be the best cheerleader you can be! I have a proven system that I have used successfully with many athletes. So I am so excited to meet you and help you be a confident cheerleader! In 2017 I published an eBook called "Mental Block: How to Overcome your Tumbling Mental Block." I offer office sessions, Skype sessions, or phone sessions.